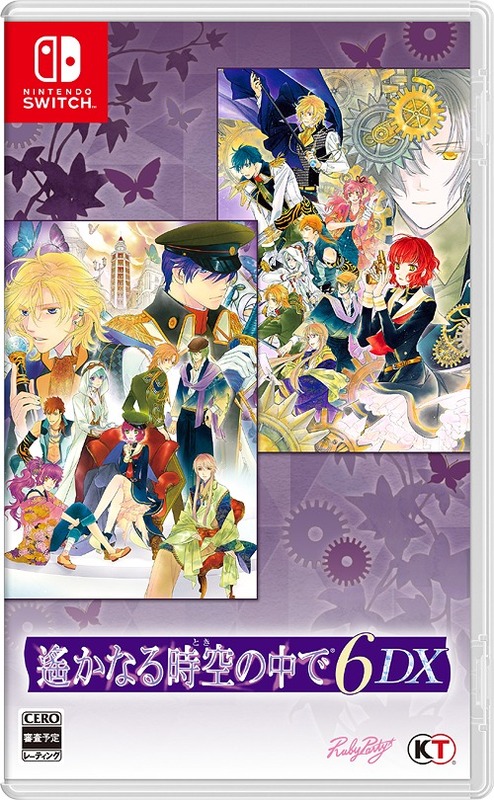 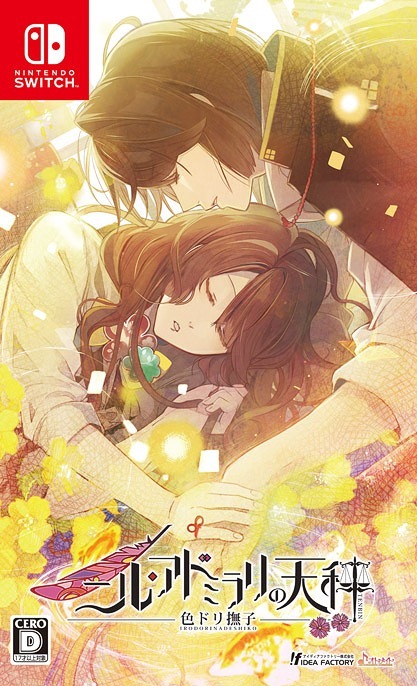 Code: Realize is a visual novel, and an otome game, where romance plays a strong role in the story. 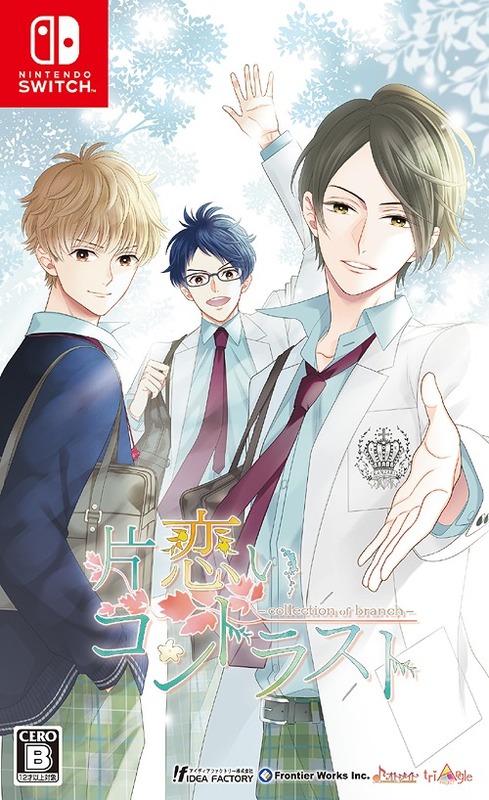 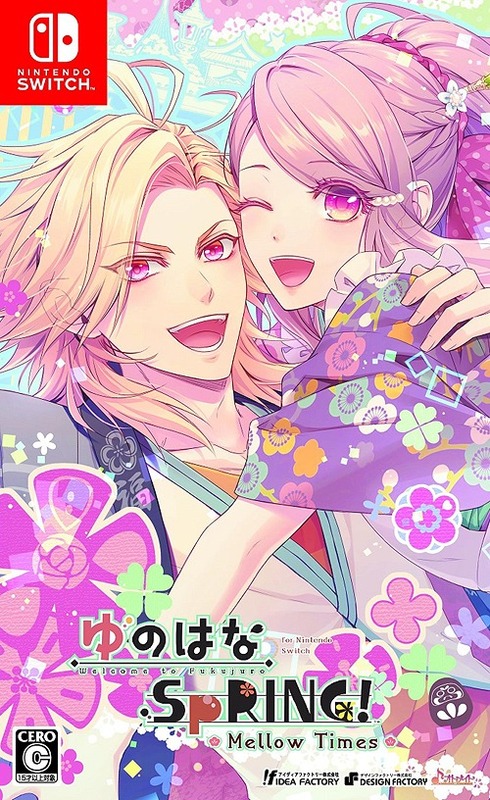 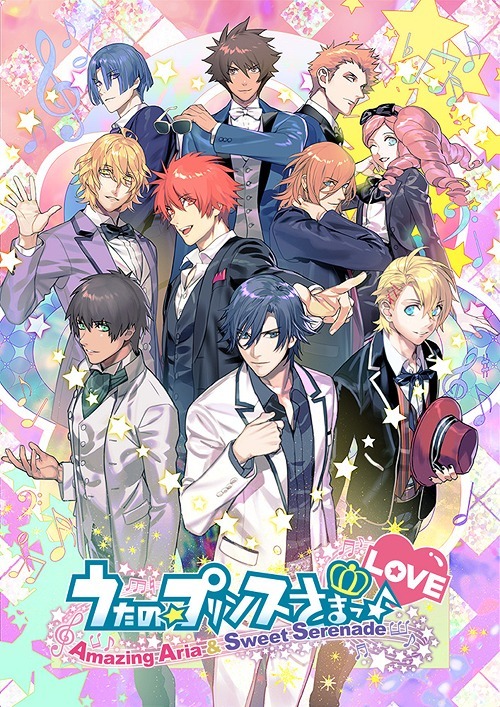 Thankfully, the romance is tastefully and meaningfully included such that even straight dudes can enjoy this ( I say this because so many straight guys who label themselves as such are worried this won’t interest them). 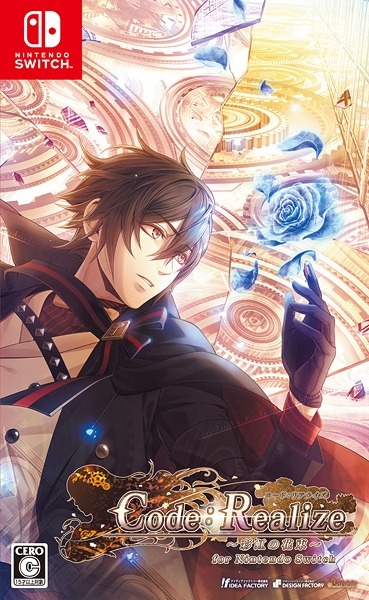 Code Realize is also one of my favorite games and one I would recommend without reservations to anyone interested in a grand, sweeping story. 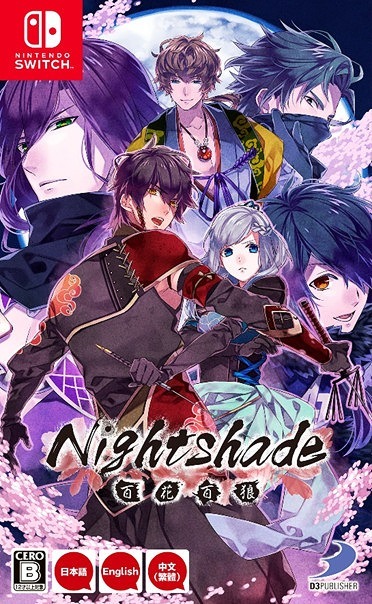 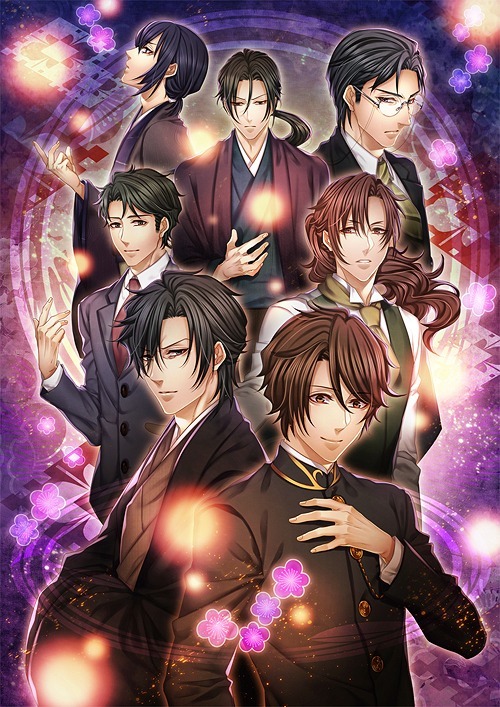 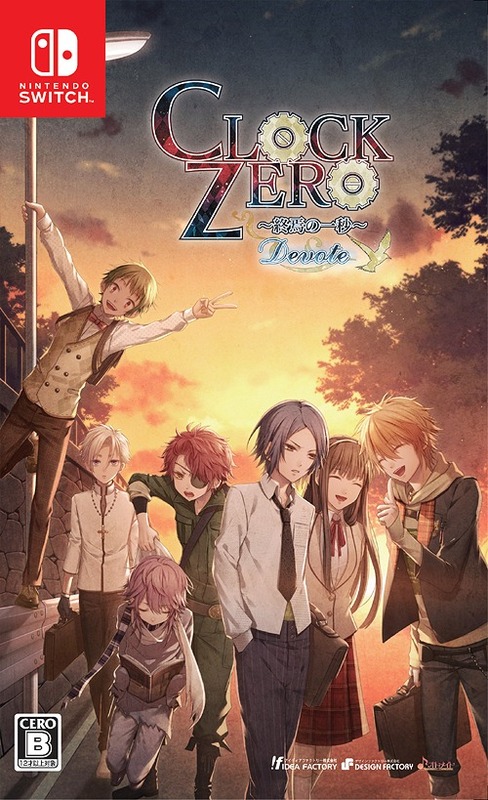 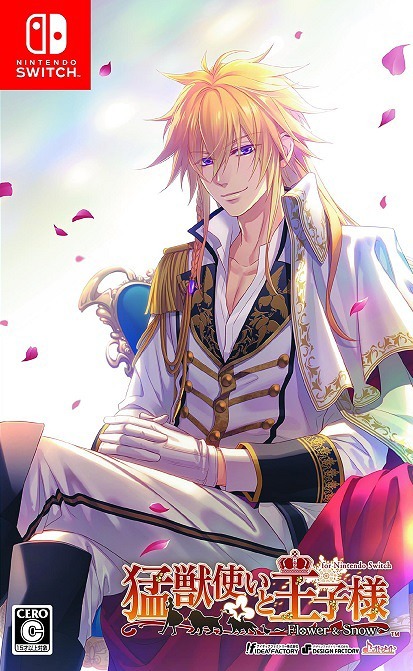 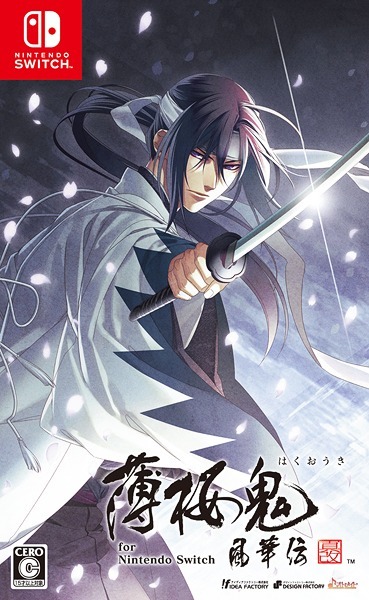 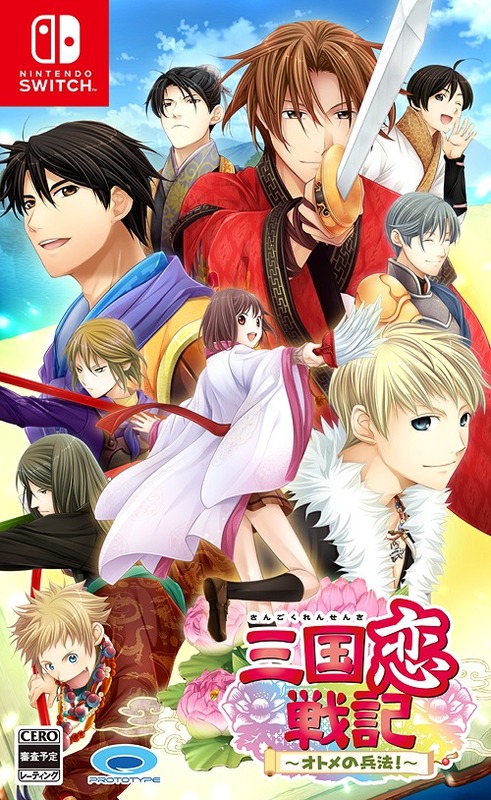 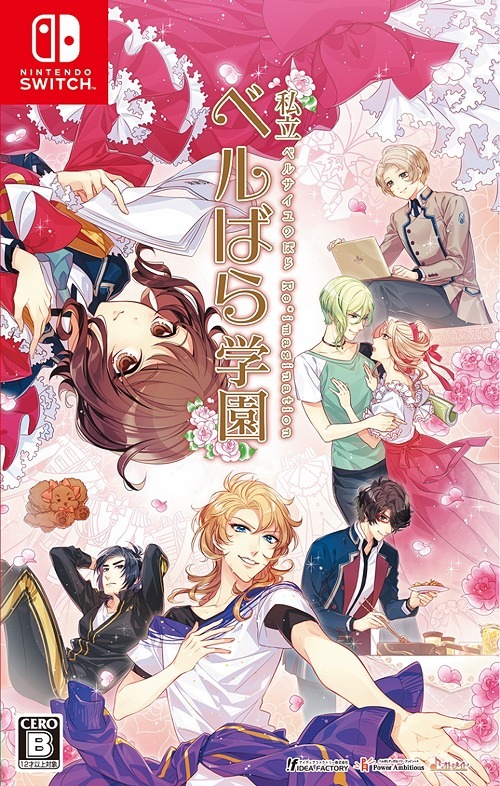 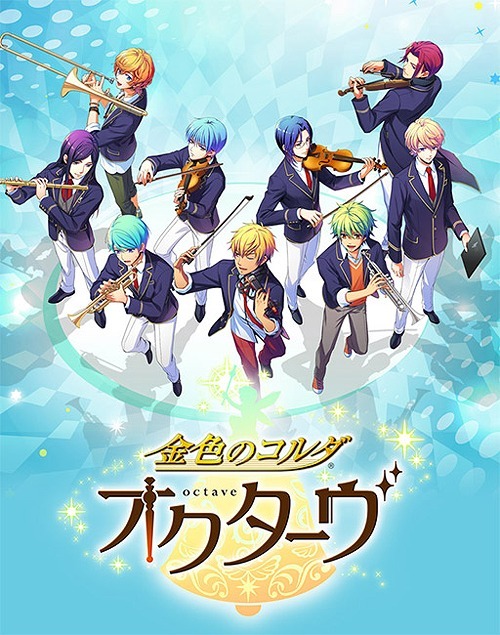 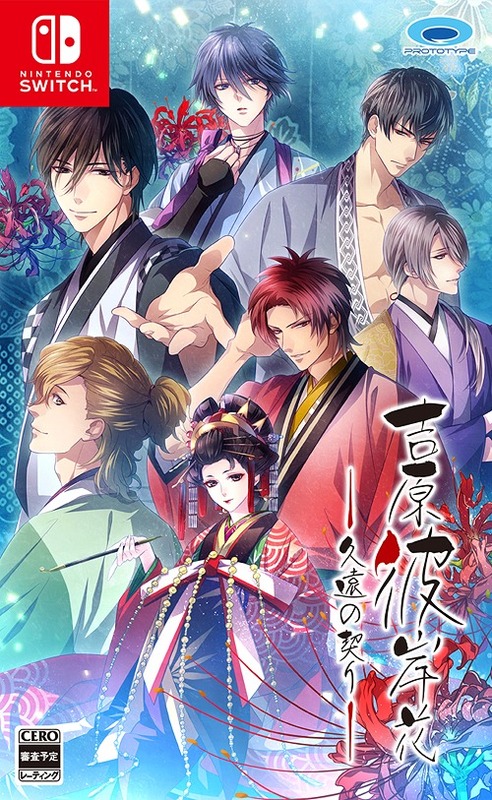 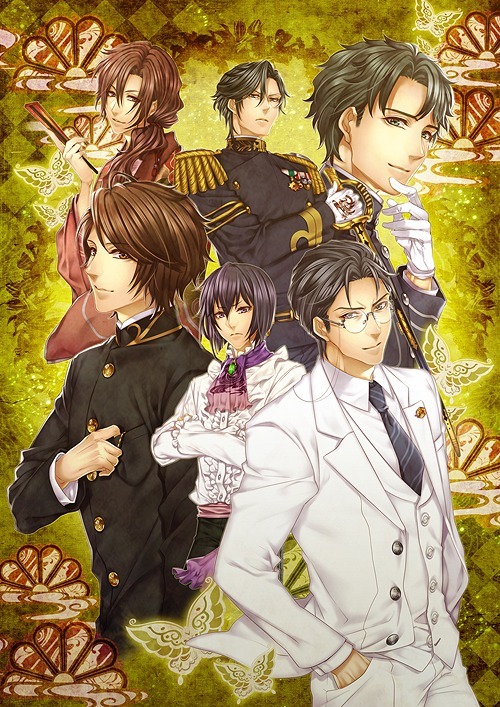 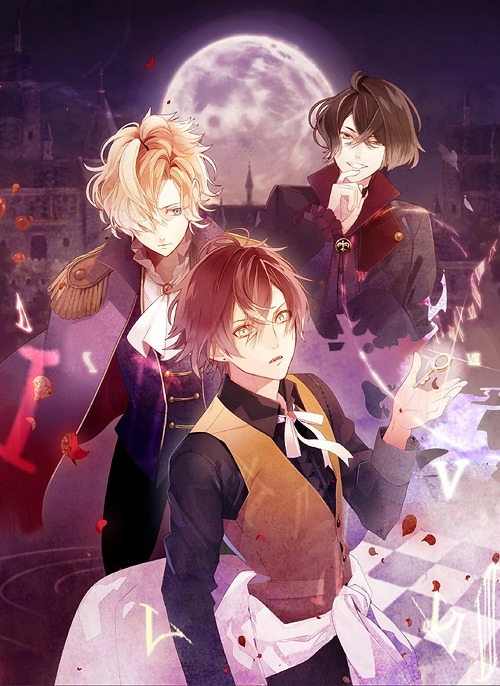 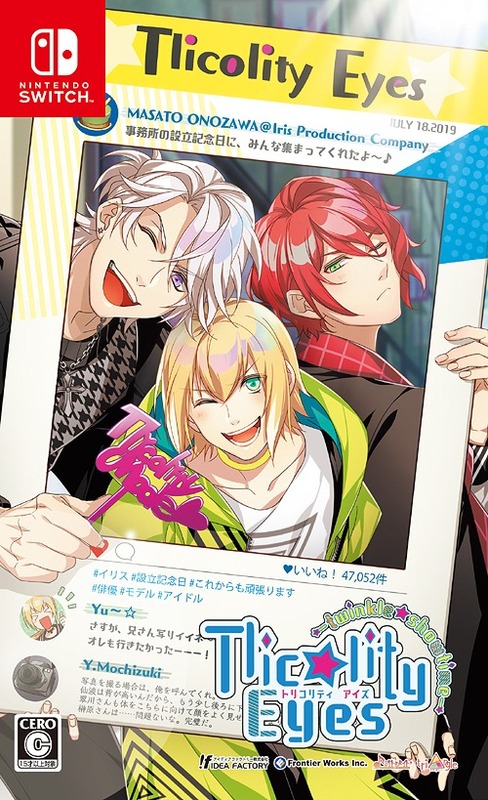 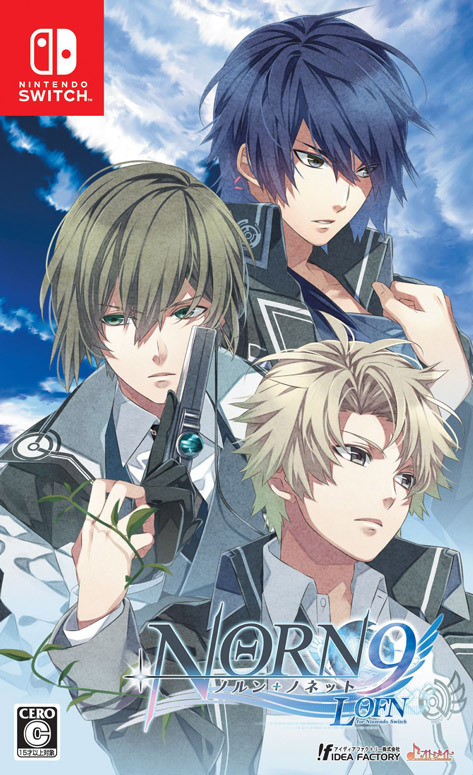 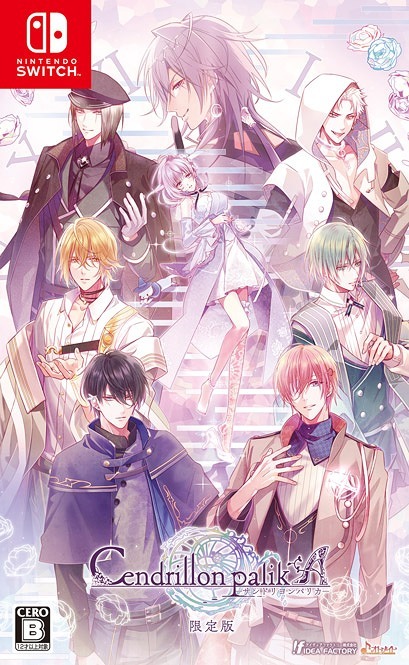 This entry was posted in action, blogging, code realize, foreign languages, Games, impressions, japanese, languages, Localization, Love, otoge, otome, Redemption, reverse harem, romance, Steam Punk, survival, suspense, Uncategorized, Vampires, visual novel, vita, yuuki kaji and tagged action, arsene lupin, blogging, cardia beckford, code realize, fav otoge, game, impey barbicane, insanity, language, literary characters, religion, review, saint germain, Steam Punk, van helsing, victor frankenstein, video games on November 7, 2015 by Leafさんの夢が。。。.